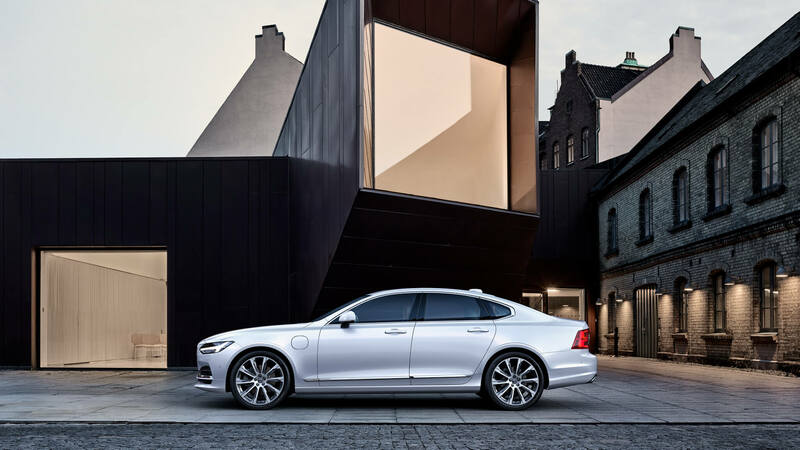 Add your own styling touches to the S90 with our exterior styling kit. The kit includes a chrome trim deco, a front spoiler and bootlid spoiler, a sill cover and a rear diffuser with integrated dual tail pipes. A selection of the individual components are also available separately, so you can mix and match to personalise your car. 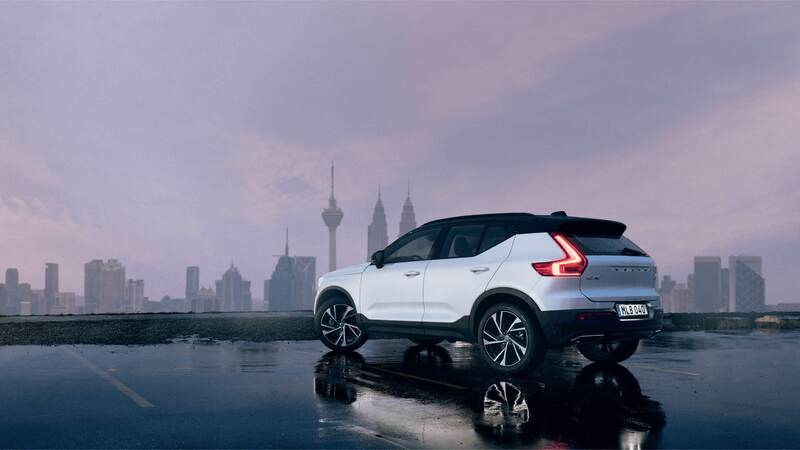 Create a Volvo XC40 that’s perfect for your life, with Volvo Cars accessories that are designed around you and your car. With our styling accessories, you can transform the luxurious appearance of your XC40 to match your style and preferences – regardless of whether you want a more dynamic or a more elegant look.